Syntel, Inc. is a U.S. based multinational provider of integrated technology and business services. Headquartered in Troy, Michigan, Syntel services its clients through 17 global development centers in India and the United States. Syntel is a certified minority-owned business (MBE). 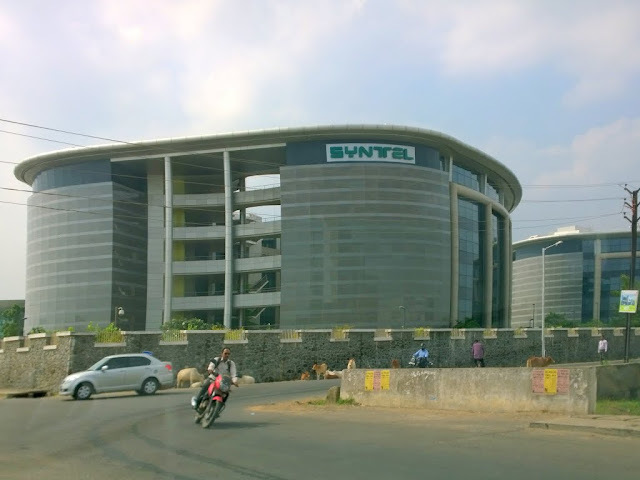 As of September 2015, Syntel had over 23,800 employees and annual revenues in excess of $911.4 million as of December 2014. Scouting for Career Oriented Energetic candidates for a promising career in the field of Capital Market & Derivative Market.